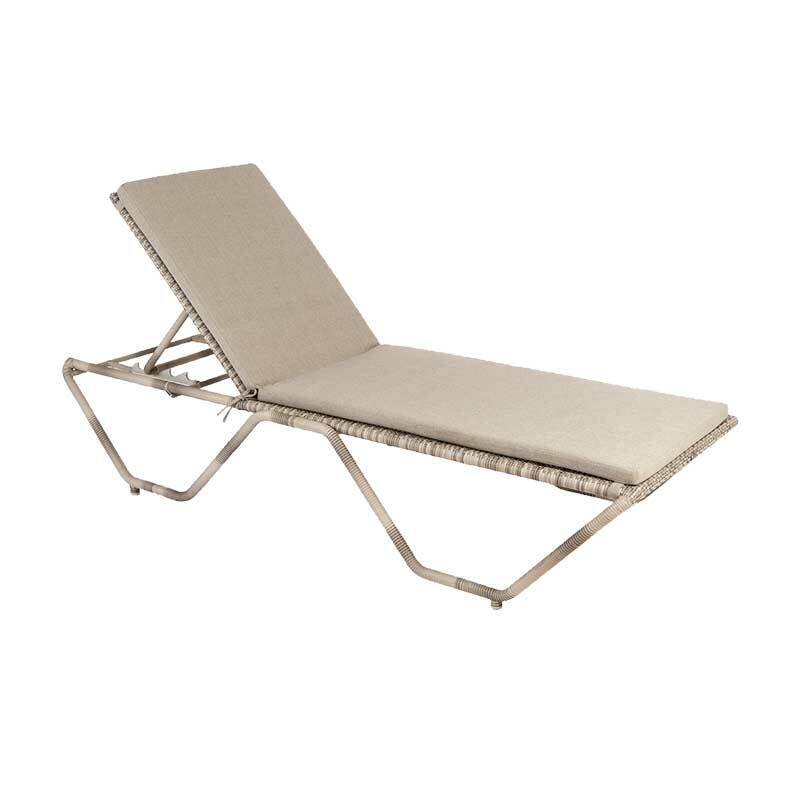 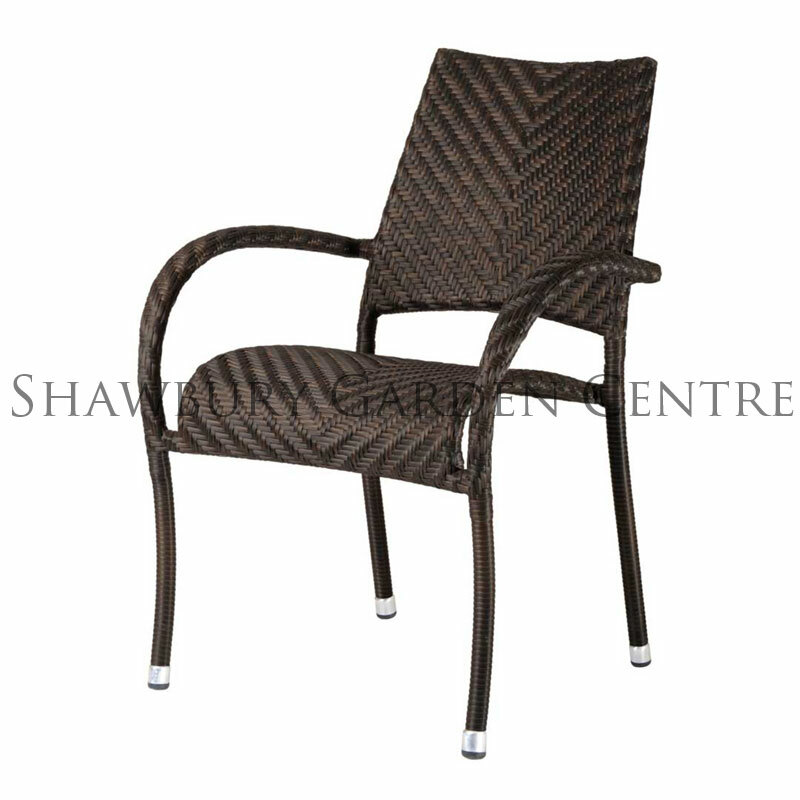 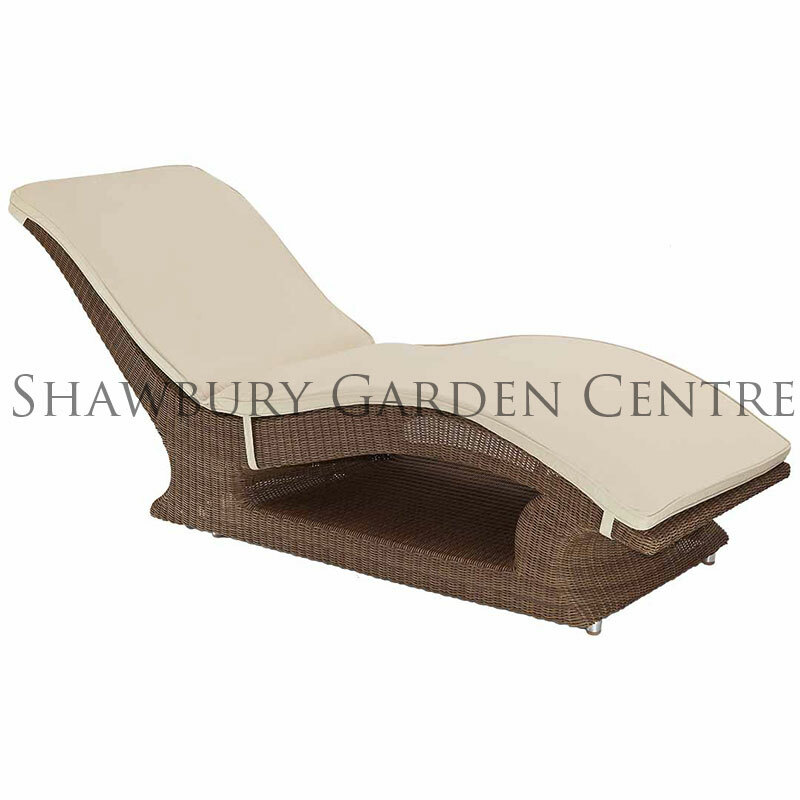 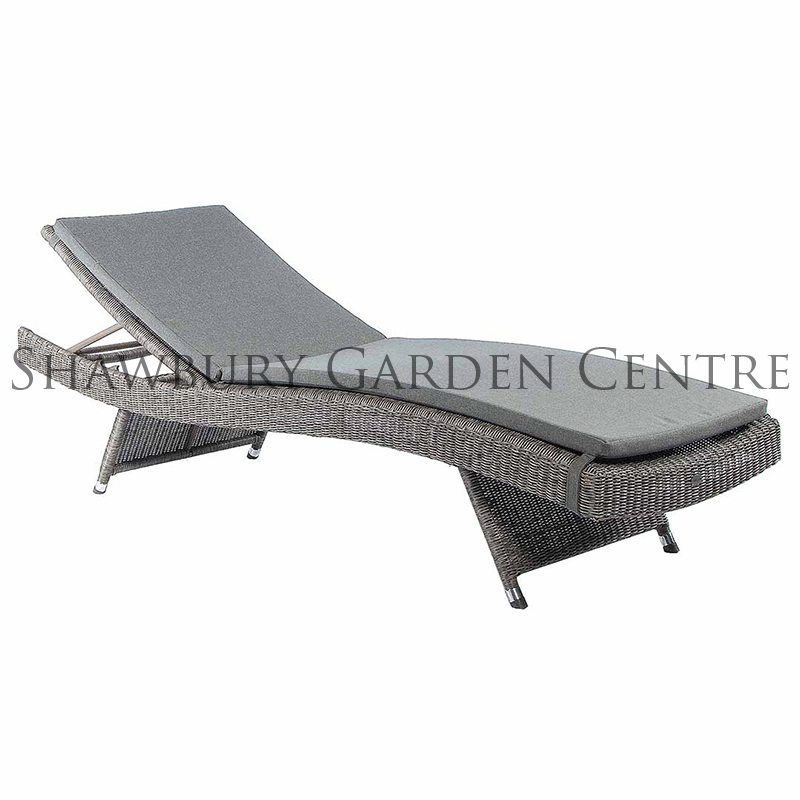 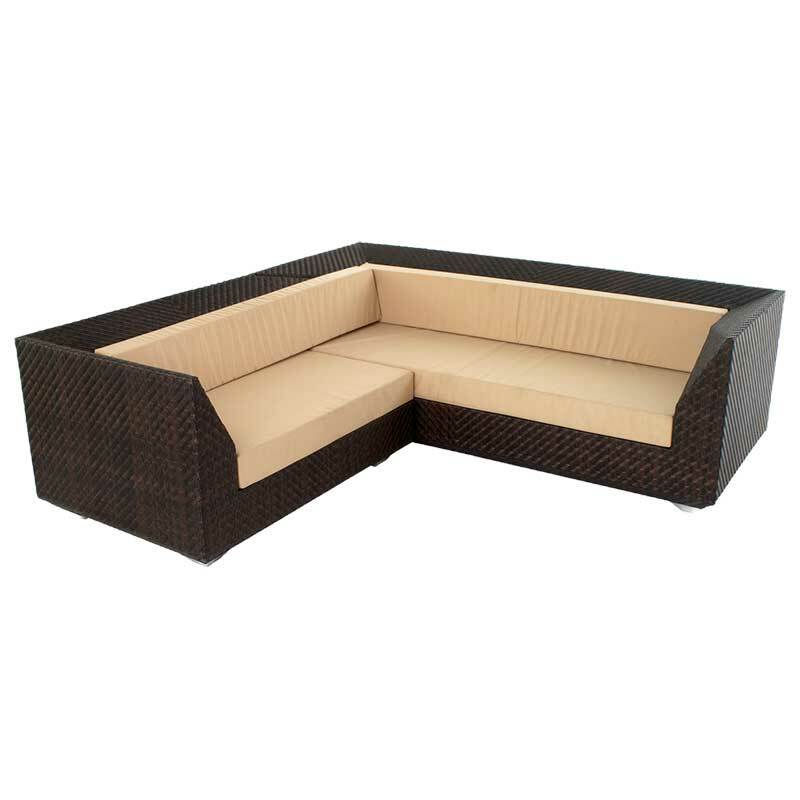 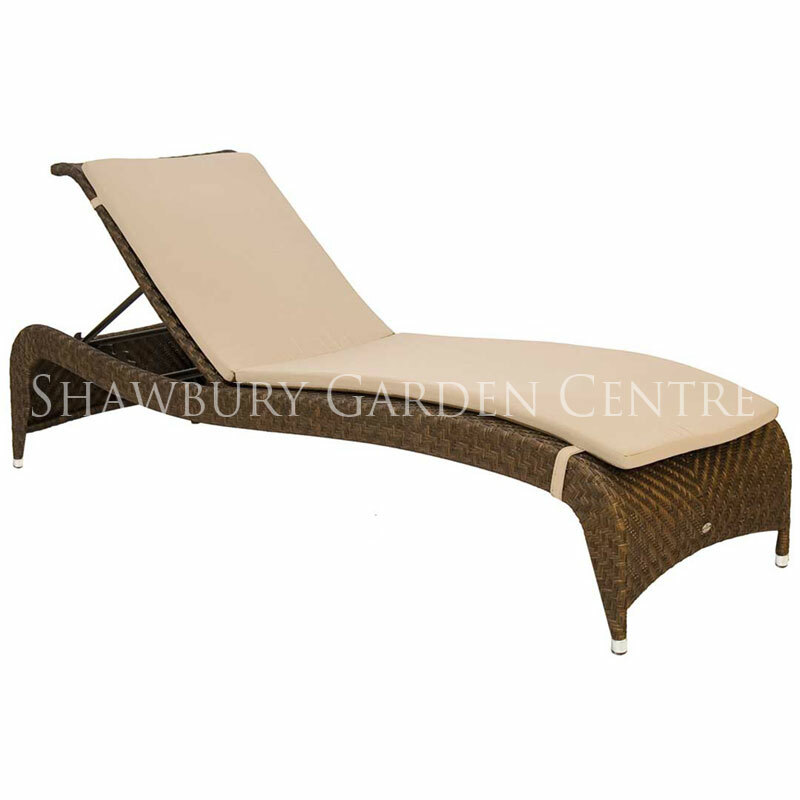 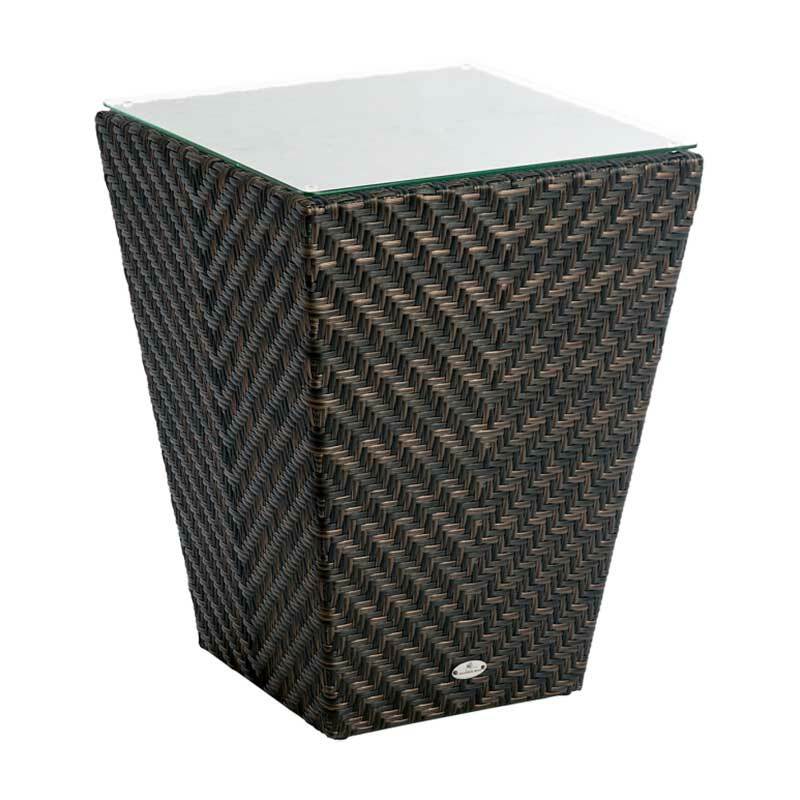 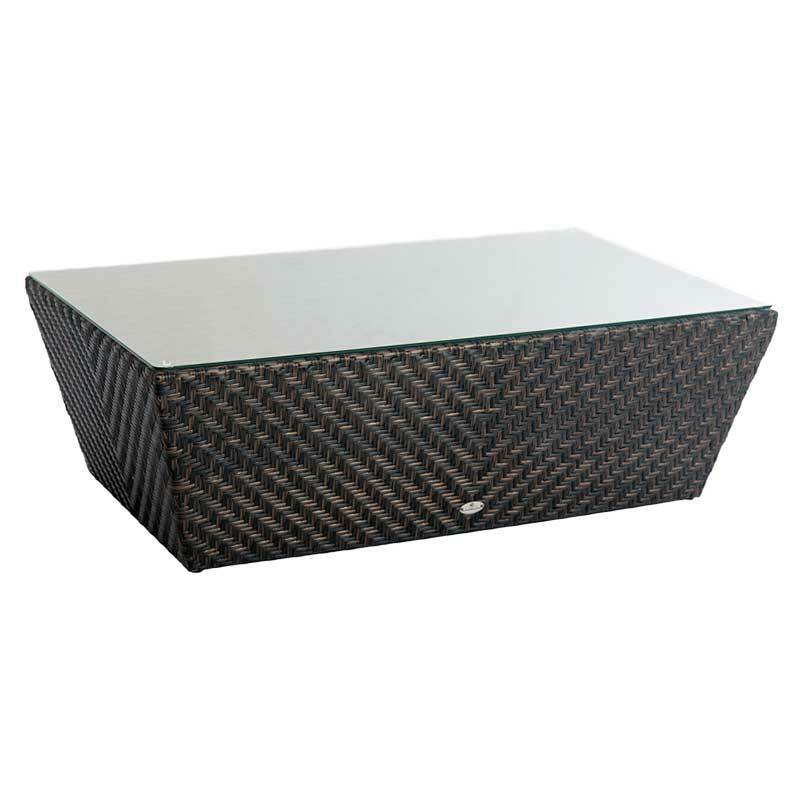 Luxury woven synthetic flat triple tone fibres over an aluminium frame, suitable for garden, terrace, poolside or spa. 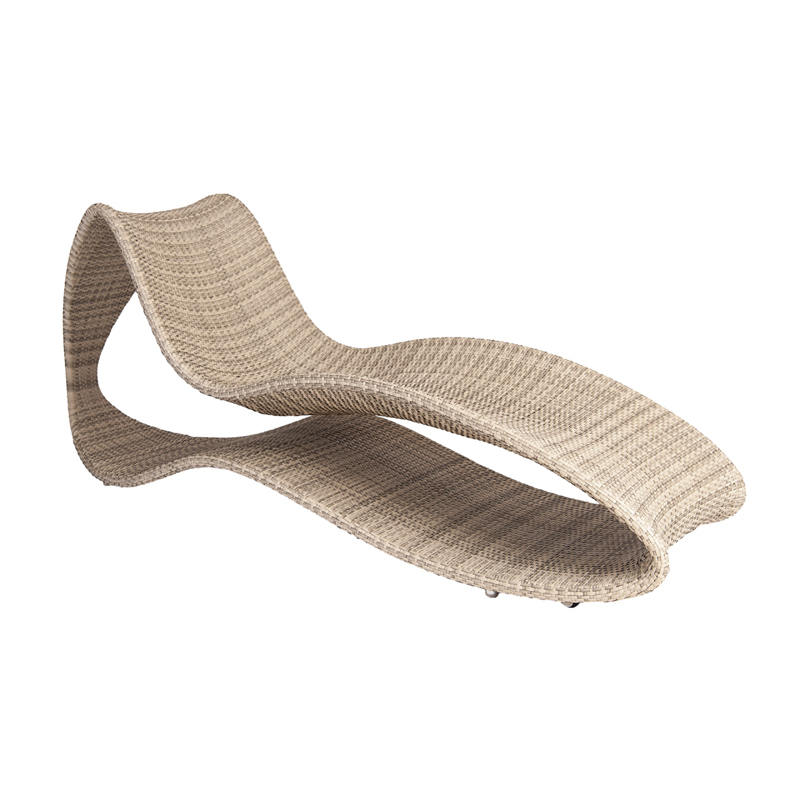 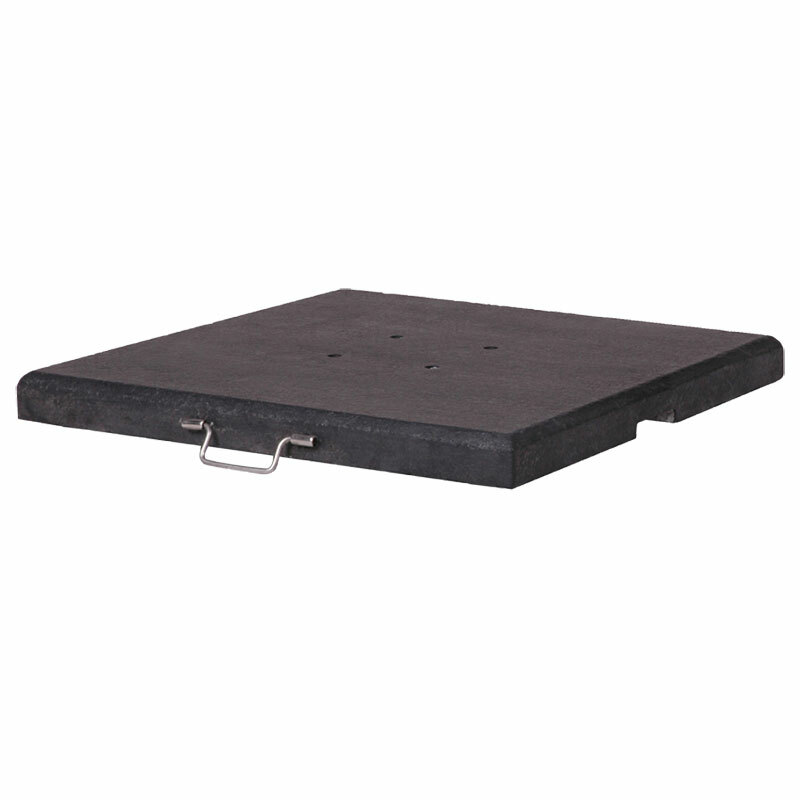 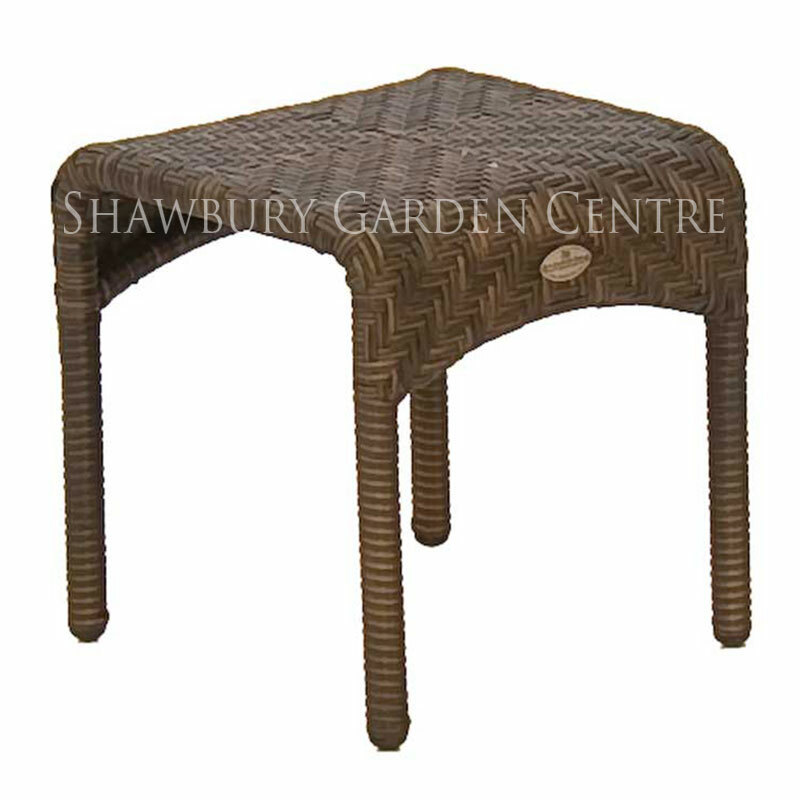 A low maintenance garden furniture option! 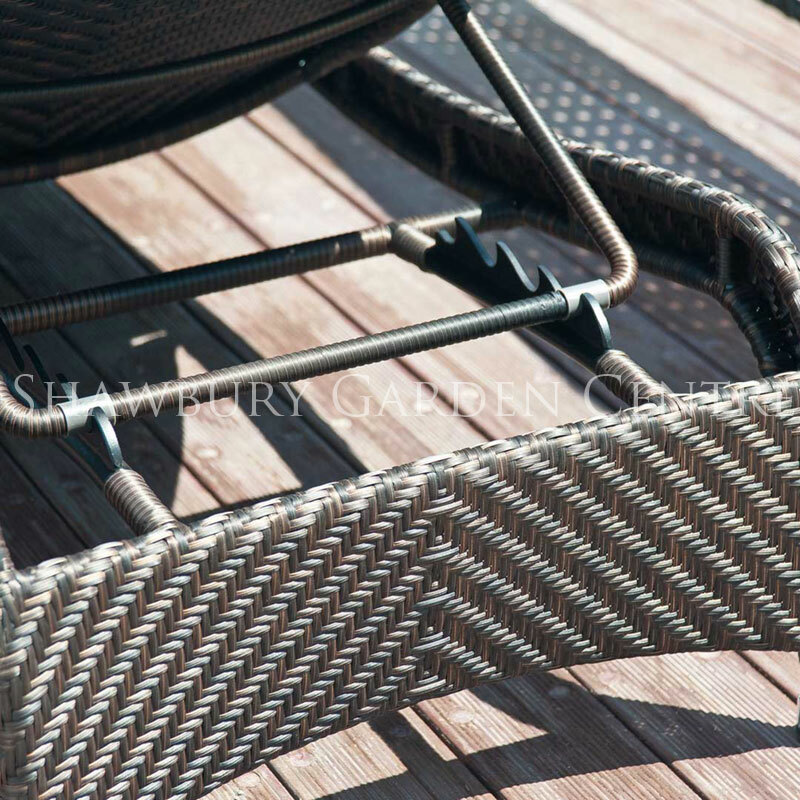 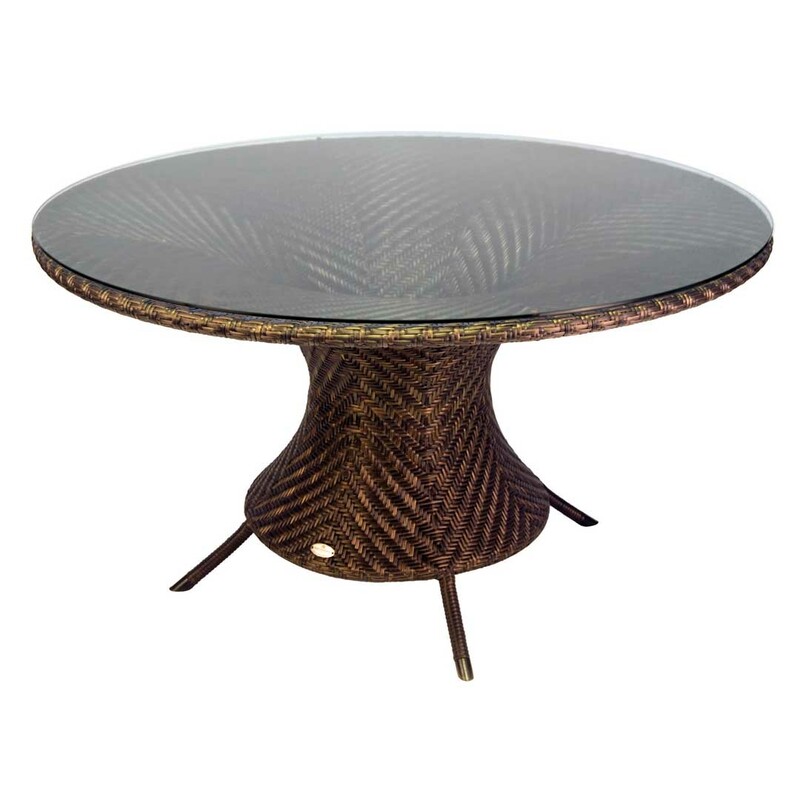 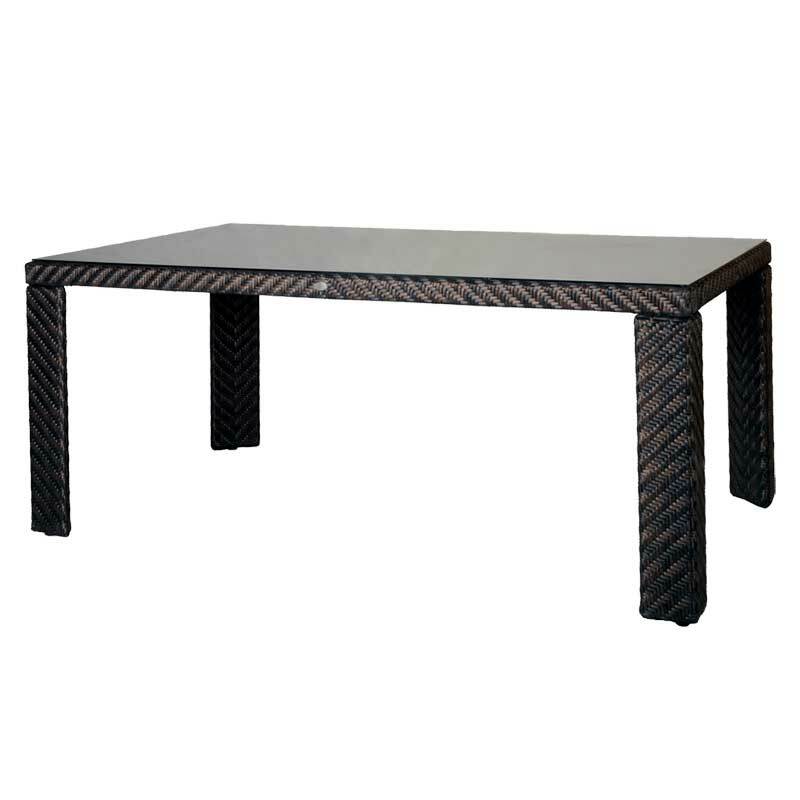 Woven in a unique 'V' pattern using the highest quality materials and expert weaving techniques, ensuring furniture remains at it's best through years of use.